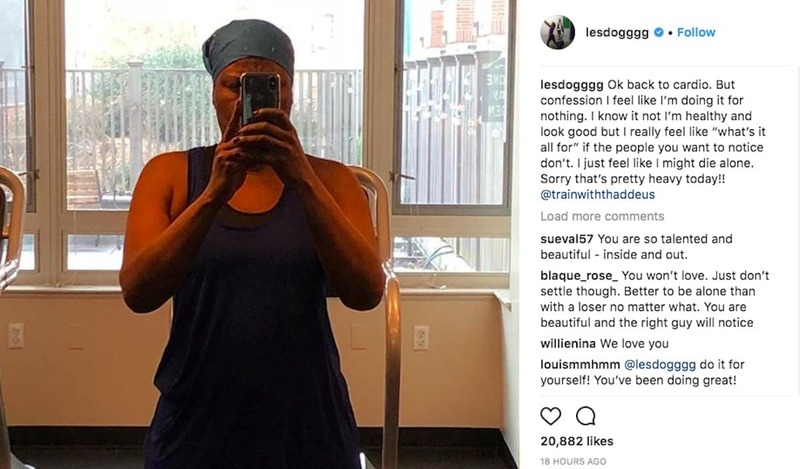 Saturday Night Live comedienne Leslie Jones left a somber caption on one of her Instagram photos. It’s an act to entertain racists. We have to cancel her. That’s so sad but I definitely believe that. She’s a sellout who’s tap dancing for white people’s amusement. She knows there’s nothing wrong with her looks. She’s saying this for a check. She’s like Kevin Hart but worse. And she’s not even making much money. 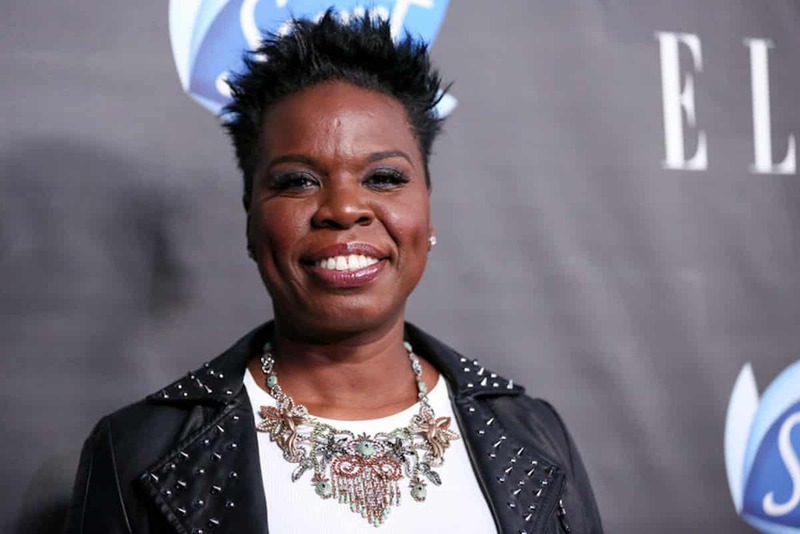 We need to get her off tv and out of entertainment because her tap dancing is toxic to young BW. We have to cancel her. Which black person on tv is not tap dancing? If you are calling her out call them all out! Ain’t nothing wrong with that tall chocolate woman. Leslie, if you reading this baby, holla at me. I will treat you like the Queen you are. Now watch how everybody gonna try and holla at her now. She can choose from a wide selection of men from NY to Rio to Paris to Lagos to Honolulu. She’s probably with someone right now. Some big kuntree southern dude. Don’t believe her act. In fact, there’s probably more men in her DMs because of this act. she probably soon do plastic surgery so she’s putting this out first so that people will have empathy for her..
Hollywood has always given her the over-the-top personality roles. Stereotyped. shes like that outside of her movie/tv roles. she is absolutely annoying to watch. She’s not even that bad looking tbh there are worst looking celebrities like flavor flab for example. Leslie could make herself up to look better. Her hair looks bad most of the time and her makeup looks terrible. It’s like she makes herself look ugly on purpose and like some of the people above said she’s selling herself out. Hope she finds happiness, can’t imagine she doesn’t have multiple suitors. It’s funny, she’s probably playin’ the guy all in her face for the dude who don’t want her at all…with all that being said, I ain’t gonna be rushing to try n knock that down ? fuk that. Oh…..you didn’t get the memo, let me fill you in….There is a difference between being seen and being notice. People who notice you can notice you for all the wrong reason. She sucessful, she’s cute, she has a nice shape, she has money or she is well connected what can I use her for , there are people who are married to people who notice them who never seen them for real. Seeing somebody truthfully is seeing them spiritually, seeing a beauty that goes beyond what the eye can see. I would rather be seen by one person the right person than simply notice by a million.